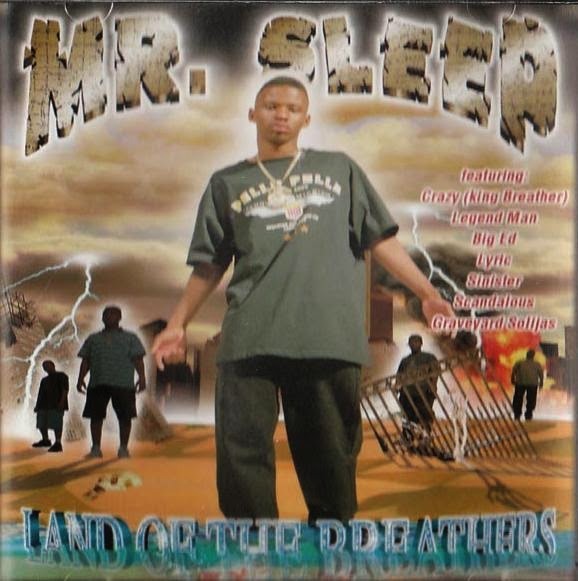 Mr. Sleep is a rapper from New Orleans, LA. He is known to have close ties with the infamous Young Gangstas as well as Murder Inc. 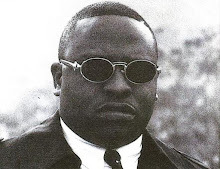 He first appeared on the album "Pre-Meditated Gangstarism" by Young Gangstas in the year 1995. After a long five year hiatus from the rap game, he returned with Land Of The Breathers in 2000 on Breather Life Records. Production on this record is done by Ezell Swang, Wydell and Mr. Sinister. The beats are on point but Sleep's lyrical flow has changed quite a bit since his last outing. Featuring artists on the album are Big Ed, Mr. Sinister, Graveyard Soldjas, Scandalous, Lyric and Legend Man & Crazy of Murder Inc. Overall its valiant effort by the Iberville native and one that manages to slip through the cracks.